Our community of fellow preppers is always trying to assess the best tools out there for surviving under almost any circumstances, which is why tool reviews and comparisons are some of the most popular features of our website. Unlike what other people think, preppers aren’t constantly stressed about being prepared for disaster striking, and fretting about it. On the contrary: a good prepper or survivalist expert is actually more relaxed about the possibility of bad times coming, precisely because he (or she) has done his (her) homework and knows how to tackle what may be coming. To aid you in precisely that journey of being as prepared for what may come as humanly possible, we’ve previously written this extensive guide on survival knives and what to look for in them. Today, we will share with you the list of essentials you will need beyond a good and reliable knife that can help you get out of any tight spot. If anything bad were to befall us tomorrow, this is what we would like to have with us in addition to that knife. We’re talking about small items here, the kind which will be easy to carry on your person without being weighed down too much. 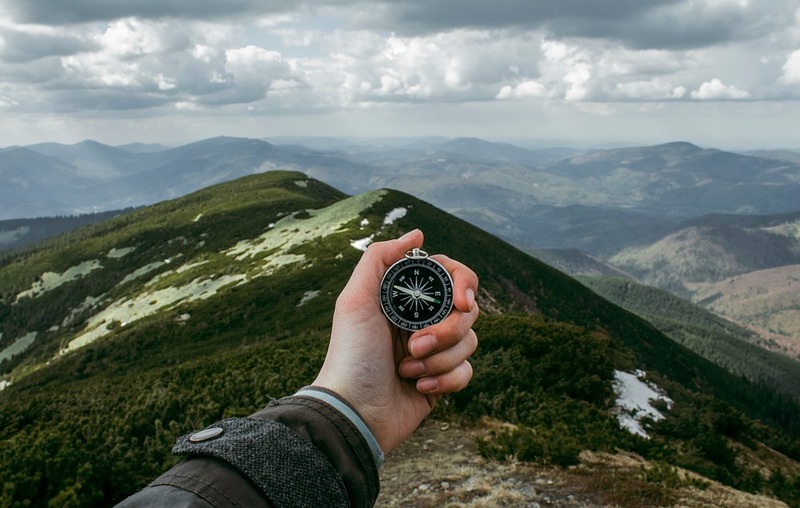 A proper list of essentials will of course include a rifle, a sleeping bag and things to have in your car or tent, but in today’s list, we’ll just focus on the small ones to carry on your person. We have gathered the best survival gear and pocket items to get you started. Preppers Are Preparing for What? Prepping is about surviving a crisis by having emergency supplies on hand. Having the right tools, supplies, and above all the knowledge to secure food and water if the crisis lasts for an extended period. While prepping you want to focus on facts; you are preparing to survive without electricity, gas for cooking food and without water, all of which is typically provided by your local authorities. Focus on the essential needs such as shelter, water, food, and a first-aid kit. The ultimate goal is to gather enough to survive an emergency without, electricity, gas or water supply. In a prepper supplies checklist, storage will become a problem once you start preparing for longer days. 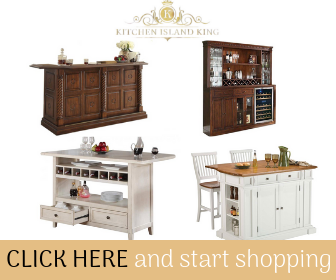 Preparing for meals that are ready to eat is a good idea and strongly recommended. Organize various types of foods and only stockpile foods you will eat in survival situations. Look into an alternative water source that you can control, such as a dug or drilled well. Huge bodies of water in the area can be utilized, but everyone else in your community will have the same idea at the same time. Streams, ponds, and lakes near your area will soon be public gathering sites for supplies, and the water can become polluted or even blocked off by local or federal officials for rationing. You must think ahead or in advance so you can come up with a backup plan. 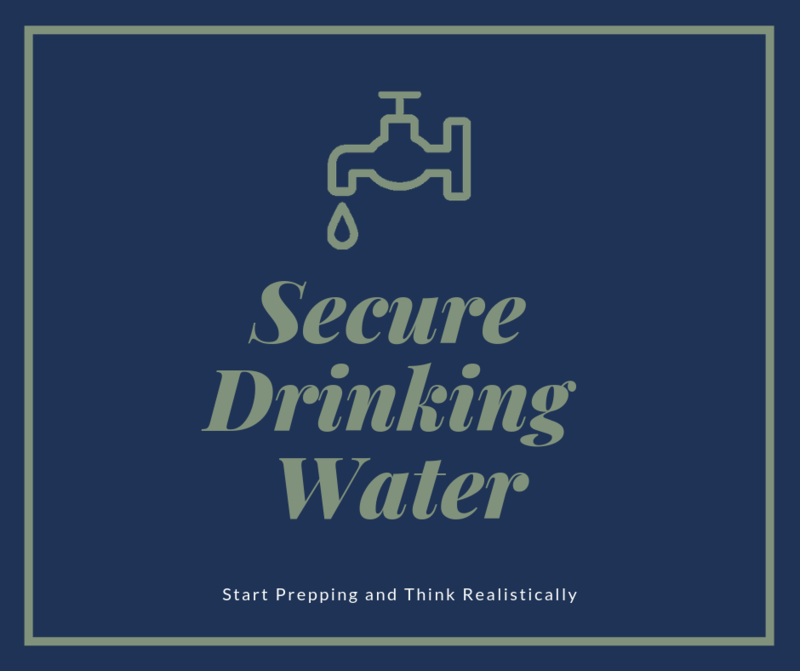 Securing drinkable water in the case of a natural disaster or emergency is a significant factor between survival and death. We strongly recommend that you add Water Purification Tablets or a water purification straw to your survival kit list. Water purification tablets work by granular activated carbon filtering that absorbs and cleans the water of pollutants, mercury or metals, organic contaminants, and more. An excellent and useful tool to add to your prepper journal. There are a few things which your trusted survival knife won’t be able to do, no matter how gifted and well-chosen it is. For being able to open bottles or file a rough edge, open cans more efficiently or perform a precise cut, you will do better with a multi-tool instead. It’s also light enough not to become a burden if you have to carry all your essentials with you. 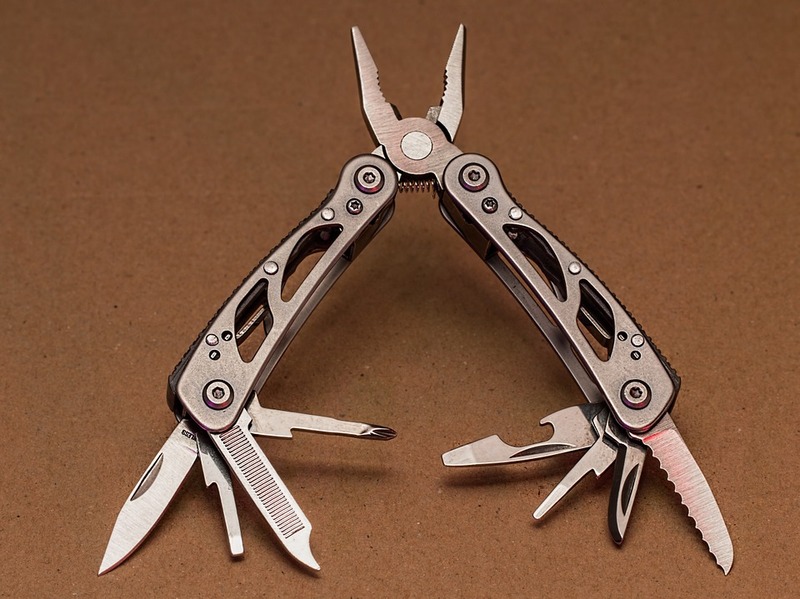 We like the Leatherman’s range of tools, for example, but choose whatever brand you trust. A tiny watch around your wrist can save your life, if only by giving you the required confidence to keep going, once you have confirmation that you’re on the right track. Look for something water and shock resistant, if possible, and not too large. You don’t need all those fancy functions, so the lighter, the better. If you get caught up in an area with wildfires or any other type of biohazard that makes breathing difficult (or dangerous, if you inhale those fumes directly), then you will be grateful for having this mask on. The same if the disaster in which you may find yourself is sparked by a contagious disease. 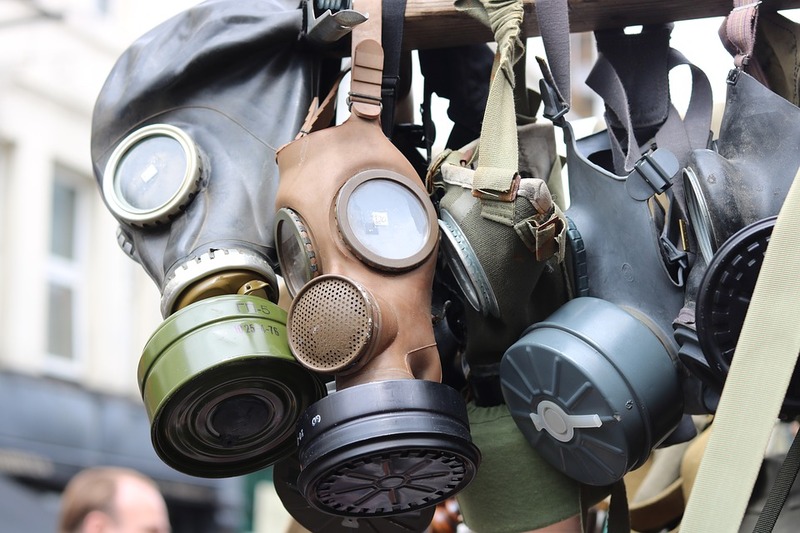 Look for a gas mask online, there are plenty of options. Being able to use both hands while also illuminating whatever it is you’re working on will be more valuable than you can imagine. Look for something rather small, but with a strong elastic grip and a long battery life. 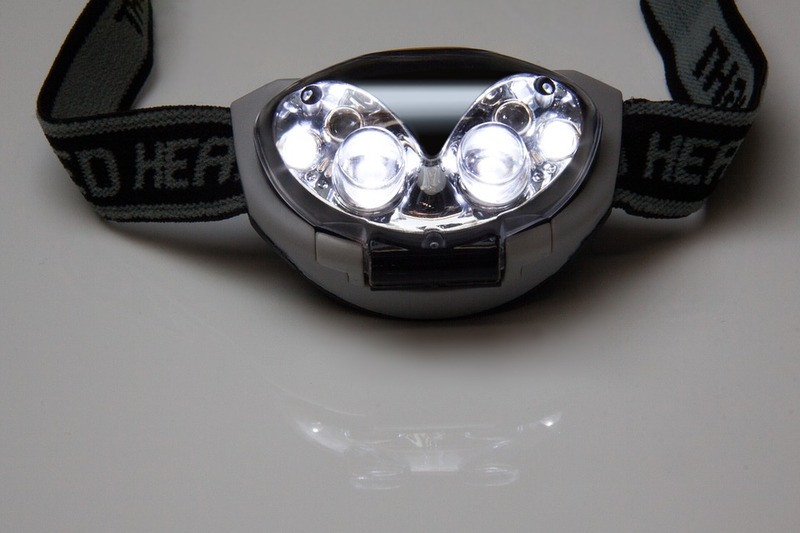 You won’t need to carry a whole flashlight after all! 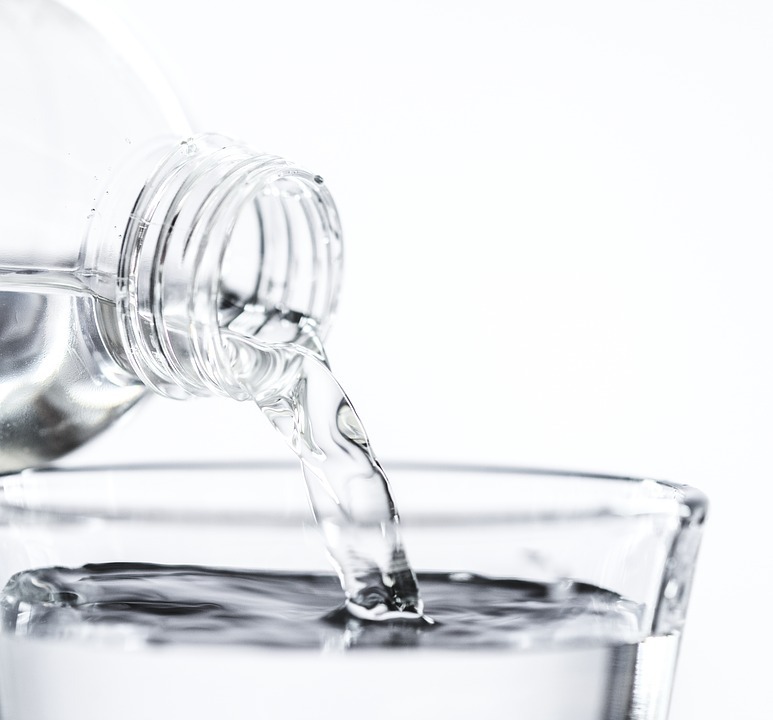 Perhaps most importantly, if you plan to be able to survive for at least a few days by yourself and perhaps away from the comforts of civilized life, you will need something to purify water with so you can safely drink it. A water purification straw isn’t really a long-term solution since these items usually only work for about 25 gallons, but it should definitely be part of your emergency kit for a few days.